Croatia Holidays July [2019 / 2020] Book Today! So much is happening in Croatia in July! From Dubrovnik Summer Festival and Ultra Europe in Split to Motovun Film Festival in Istria and Full Moon celebrations in Zadar. With temperatures as high as 35 degrees, all you want to do hit the beach and soak up the sun. 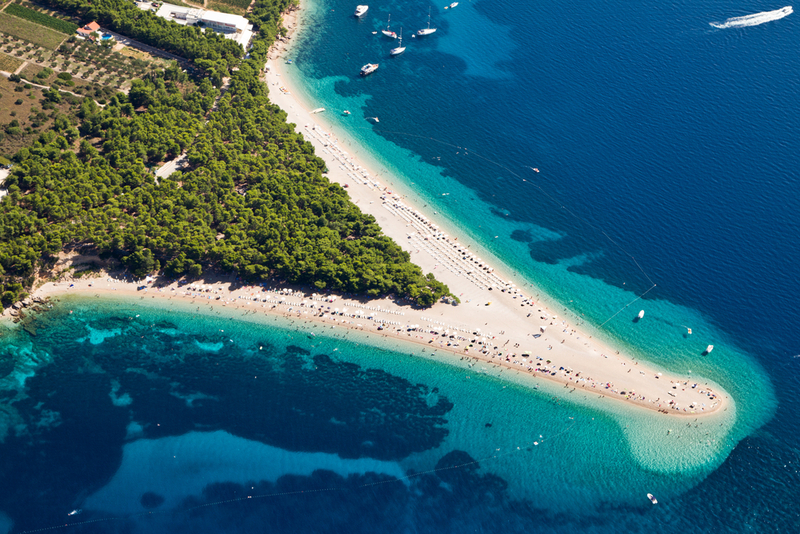 Croatia offers plenty of beautiful places to unwind and have a wonderful holiday. From sunny islands of Hvar, Brač and Korčula to mainland destinations such as Makarska, Split, Trogir and – of course – Dubrovnik. 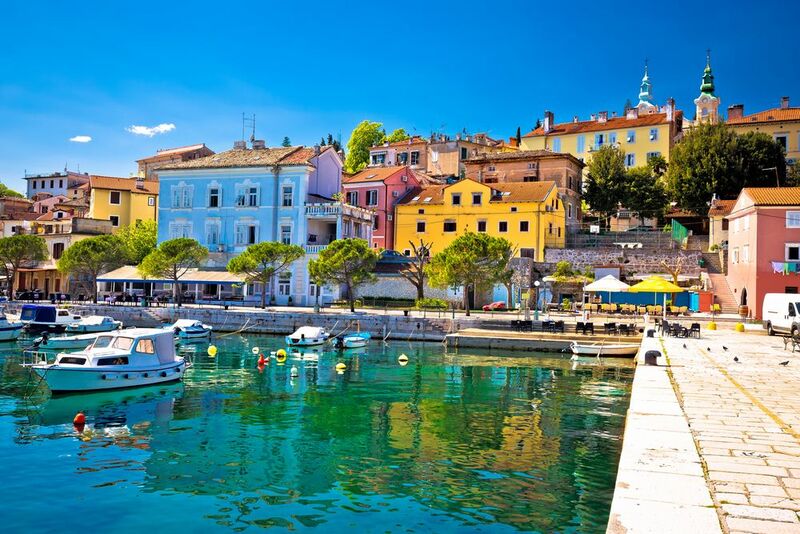 Don’t miss out on fantastic destinations in Istria and Kvarner region, such as Pula, Poreč, Rovinj and elegant Opatija. All our Croatia holidays in July come with guided tours, return airport transfers & hotel stays. Spend your time in Croatia with us for a holiday of a lifetime. Book today!